Cloud has grown in popularity over the years. Gone are the days when people used USB drives to store their files or email addresses to share batch photos. 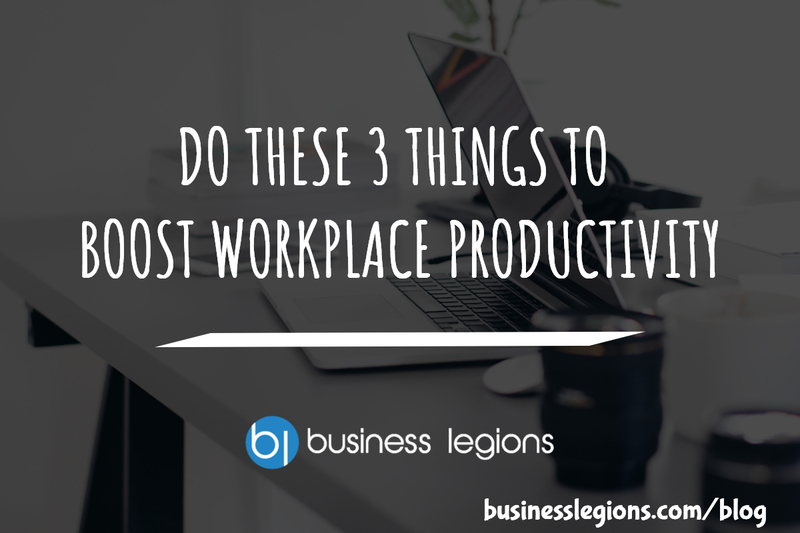 All these things are now done on the cloud. It is the ideal storage of data. There is, therefore, a great need to protect your information. Cloud services offer local decryption and encryption for your files after backing them up. This means that your files are encrypted on your computer and the stored safely on Cloud. 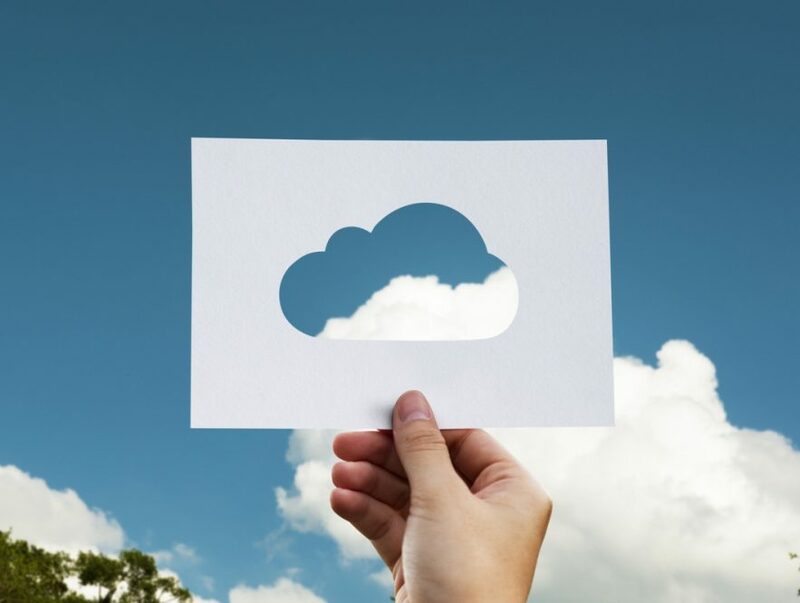 As such, the chances of a cloud service provider and a server administrator having access to the files is extremely minimal. It is important that you define the level of privacy that you need for your files. If you are an active user of the internet, the two-step verification can come in handy where an SMS code is sent to your phone. Paying for data storage is quite important especially if you are storing corporate data. An encrypted cloud service will come in handy at a reasonable price. Statistics show that 90% of the passwords that people use can be cracked easily within seconds. A lot of cloud accounts can be hacked and sensitive information will be accessed because of weak passwords. A cloud backup server will help generate strong passwords. To create a strong password, it is advisable that you choose a long random word. Thereafter, add some symbols and digits to the end of the random word which will help you have a full long password that’s strong and extremely hard to crack. Ensure that you memorize the password and don’t save it on any platform as someone would get access to it and log into your account. One of the most effective ways to keep your sensitive information safe on a cloud server is through encryption. If you have a file that you need to store on Cloud, ensure that first, you create a password for the file and then move it to Cloud. This way no one will be able to access the content of your files without the password. The easiest method to use is to zip the files and then encrypt them using a password. A B1 Free Archiver which is a multiplatform compression tool will come in handy in doing this. As you create the archive, check for the option to protect with a password, then key in the password. Once this is done, you can then move it to Cloud. For anyone to access the file, you will have to give them the password. TrueCrypt software is also another open-source encryption program that you can use to encrypt your files and secure them with a password. 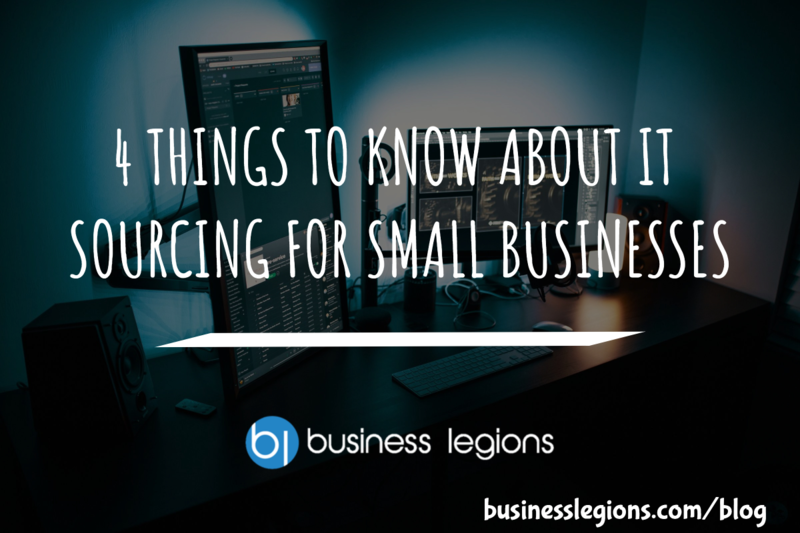 It’s quite hard to use and does take a bit of time to do but you can outsource the help of a backup service provider to do it for you. 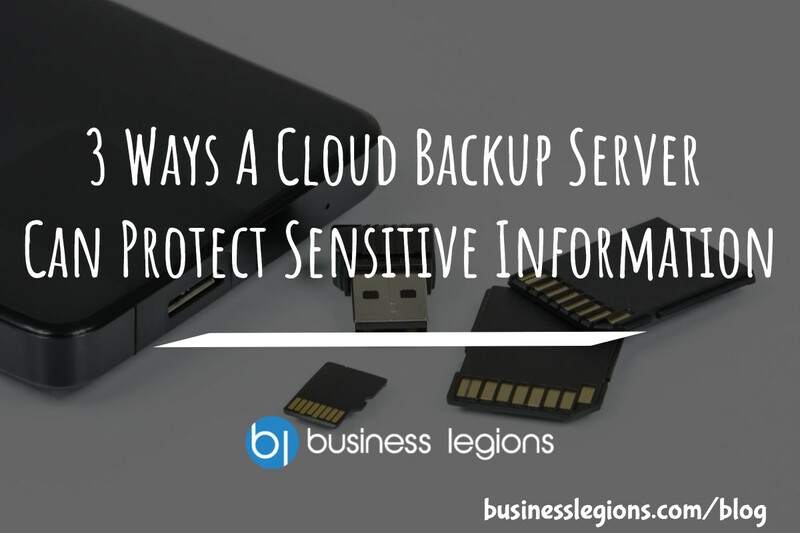 These are 3 effective ways a cloud backup server will protect your sensitive information. Outsourcing a server backup service provider will help you backup your files instantly, provide you with a lot of storage space to store numerous files and offer full restoration of your files in the event of a loss. Here is our recommendation of a trusted cloud backup server. Check them out today.